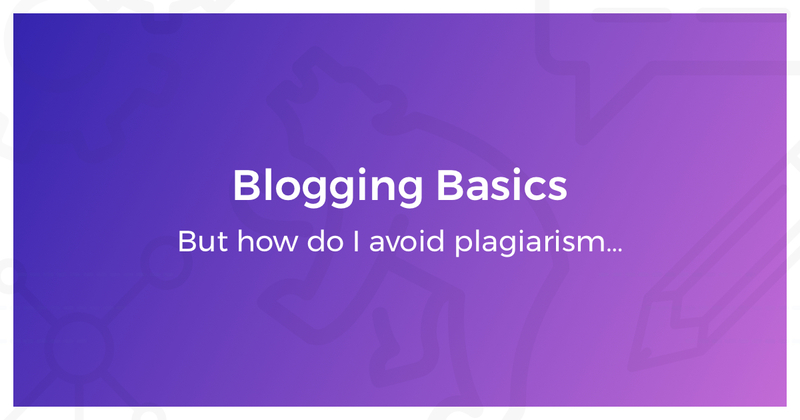 So you’ve decided to start a blog, but you have no idea where to start or what to say. You could write about what makes your organization so great, but that just seems…well, “spammy” to say the least. It’s a common problem to have, but we can help. With a few tips, you’ll soon have a list full of ideas to get you started and on your way. Are there any aspects of your organization or industry that customers have a hard time understanding? Any industry jargon that you can explain in layman’s terms or processes that you can break down for them? What are some frequently asked questions that you get? Choose one and answer it in detail in a blog post. That way you have somewhere to direct people when they ask. What challenges or problems might your customers encounter while using your product or service? Are there any problems that have simple solutions that you can outline in a blog post? Will you be visiting any trade shows or events? Write a blog post telling people about the what and when of the event, and when you come back write a recap post about what you learned. What’s new in your industry or local area? Write down your thoughts on an up-and-coming trend or share about the new local business that you are excited to try. It doesn’t have to be directly related to your organization—if you’re excited about it, chances are good that someone else might be, too! Think about what your typical customer might be interested in. For example, if you sell furniture, you’re customers are likely to be moving or redecorating, so why not try writing about interior design trends, home organization tips, appliance reviews, energy saving projects, etc. Make it personal. Don’t be afraid to tell that funny story about your co-worker (with their permission of course) or to share some interesting facts about your company history. Your blog will seem more authentic if it is flavored with your personality. Read the blogs of other organizations or businesses within your industry to see what kind of topics they are writing about. Take this suggestion with a grain of salt, though, because like we said earlier, there are a lot of bad blogs out there! Ask your customers or fellow employees what they would like to know more about. Even if it’s not something that you feel like you are an expert on, it can still be a good opportunity to learn something new. Showcase your company culture by sharing about your involvement in the community or by doing a staff spotlight. It might seem like a waste, but people like to know that the organizations and businesses they are interacting with are full of “real” people just like them. Plus, showcasing your company culture might even serve as a recruiting tool to help you attract new talent. Now that you have some ideas of what to write about, it’s time to make an editorial calendar. 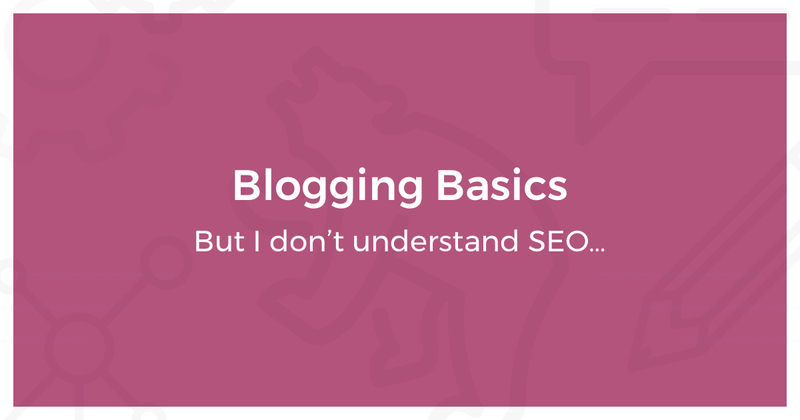 Consistency is even more important than quantity when it comes to developing a well-oiled blog. Rather than posting to your blog whenever it’s convenient, choose a frequency that is manageable for your business: monthly, bi-weekly, every day—the most important thing is that you stick with it! Don’t forget to value quality over quantity, and once you have a frequency in mind, create a calendar, spreadsheet, or document to keep track of all of your posts. This allows you to plug topics into your blogging queue in advance so that you have time to gather your thoughts and stay on track. CoSchedule – organize content, blog posts, email marketing, social posts, and more in one digital calendar. Buffer – content scheduling tool that helps you distribute content on social media once it’s already been written. Reusser Design Editorial Calendar – here’s the template we use to schedule our content—feel free to download and use! While we are usually all about solving problems, we hope that after reading this post you have a brand new problem—deciding what to write about first! Do you have any helpful brainstorming tips? If so, we’d love to hear them!